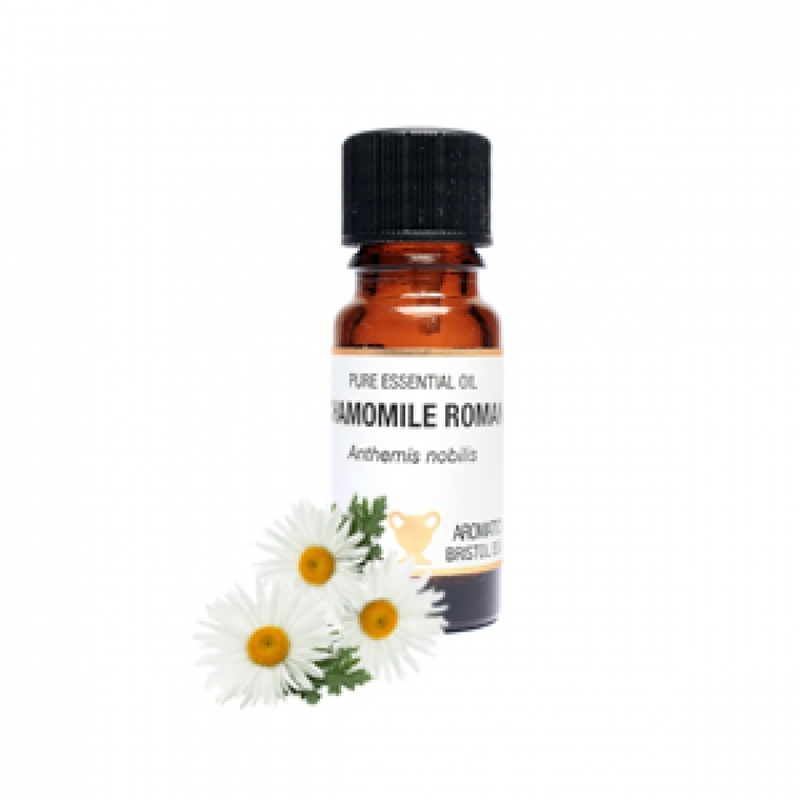 Spotlight on Chamomile (Roman) essential oil. and was recognised as being one of the Saxon’s nine sacred herbs. In aromatherapy today, Chamomile Roman is widely used to treat various symptoms from skin conditions, to muscular pain and digestive issues to treating stress and anxiety. This beautifully soothing oil is widely used for its natural anti-inflammatory properties. This makes it an incredibly useful oil for treating conditions such as acne, eczema and psoriasis as well as helping treat conditions of the digestive tract and easing muscle pain and strains. Chamomile Roman is one of the gentler oils which also makes it a good choice for sensitive skin. Bergamot & Chamomile Cleansing Gel- A soothing and refreshing cleansing wash for sensitive skin. Bergamot & Chamomile Moisturising Lotion- A lightweight, moisturiser with antibacterial and antiseptic properties. Chamomile is a beautiful oil to diffuse around the home; particularly if you’re trying to wind down and relax before bed (it’s a great oil to help soothe excited children before bedtime). Here at Amphora we’ve got a number of ready to use products containing Chamomile to help you relax and unwind in a variety of different ways. Other than diffusing the pure essential oils, you can try one of the following products to enjoy some of the wonderful benefits of Chamomile! Our ‘Relaxing’ bath oil, massage oil and body lotion.